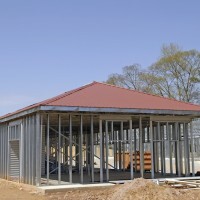 The Class A facility will offer 95,565 square feet of rental space in three stories. CubeSmart will operate the facility, which will utilize GreenSpace’s patent-pending design that uses extra shipping containers. 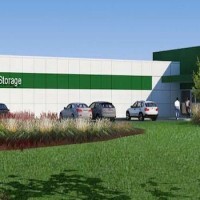 GreenSpace, which plans to build 50 multistory self-storage facilities in the United States in the next seven years, claims the design “reduces multistory self-storage construction costs by up to 50 percent, the construction schedule by four to six months, and occupancy required for positive cash flow to approximately 45 percent,” according to a news release. 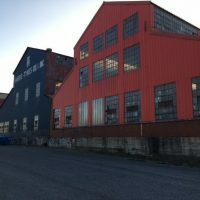 Using the surplus shipping containers also reduces the amount of steel and concrete needed in construction, lowers electricity use and cuts carbon dioxide emissions, GreenSpace said. 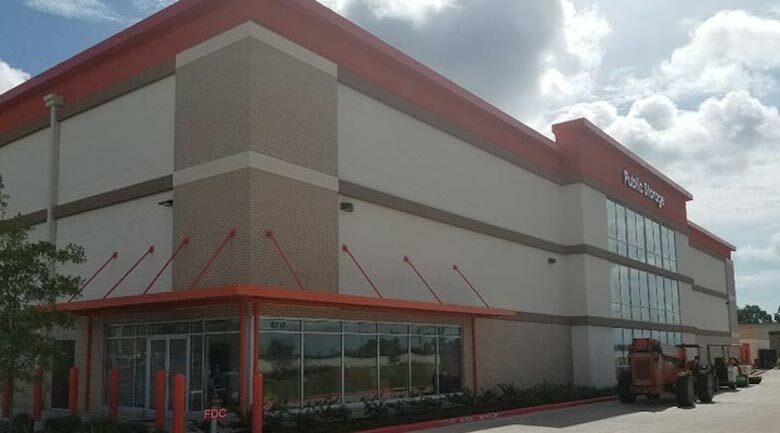 Public Storage continues expansion in Texas with its latest facility now open in Humble. The Wicker Park neighborhood of Chicago is getting a self-storage facility with more than 92,000 rentable square feet and approximately 1,300 units. 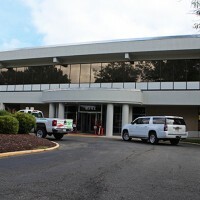 Extra Space Storage will operate and manage the facility, teaming with CEDARst Companies and JSM Venture. 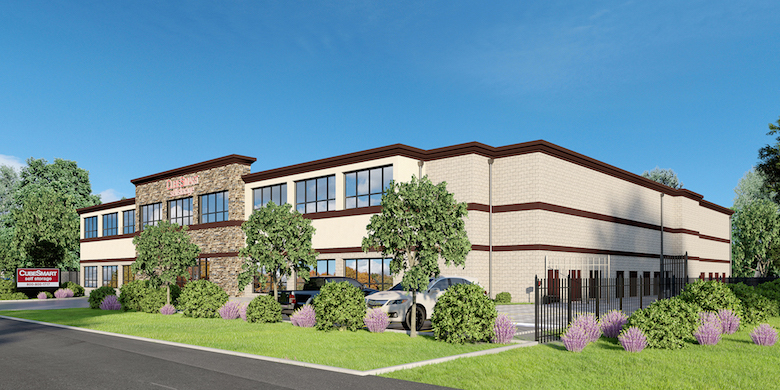 It will be located north of the intersection of Division and Ashland Avenue, and will be part of a development that includes 21,000 square feet of loft office space. CEDARst is a real estate company. 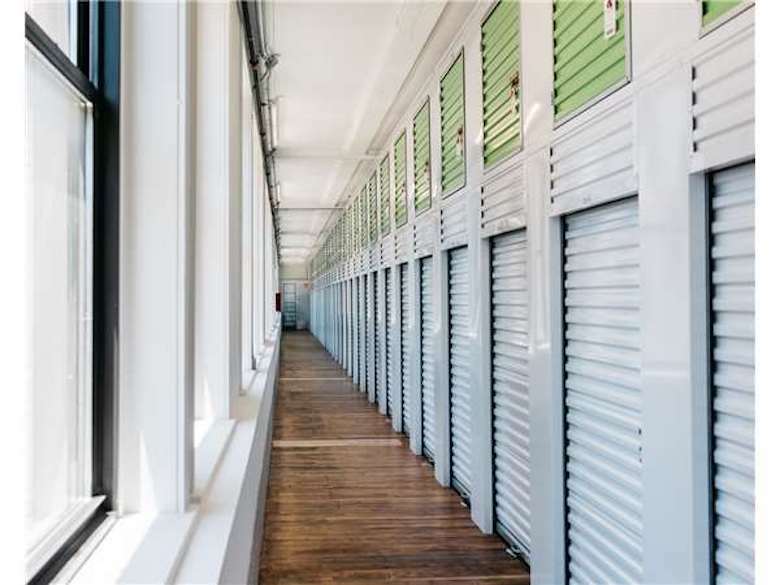 JSM Venture develops self-storage facilities. A first phase of units is currently open with the next phase scheduled to be completed later this month.